300 HP, Wakeboard tower for your watersports with seating for 10. Sounds like a great day on the lake to us. This boat is a lot of fun and is outfitted with a wake board tower. 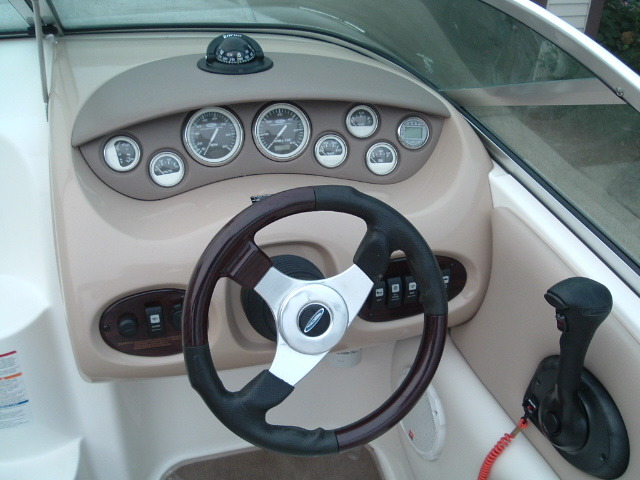 Have a great time on the lake in this well appointed, high-powered boat. We take great care of our boats and ensure the Chaparral is well maintained, clean, and ready for you to enjoy. At 300 HP with seating for 10, this boat is perfect for 2 families to enjoy a day out on one of our beautiful lakes. 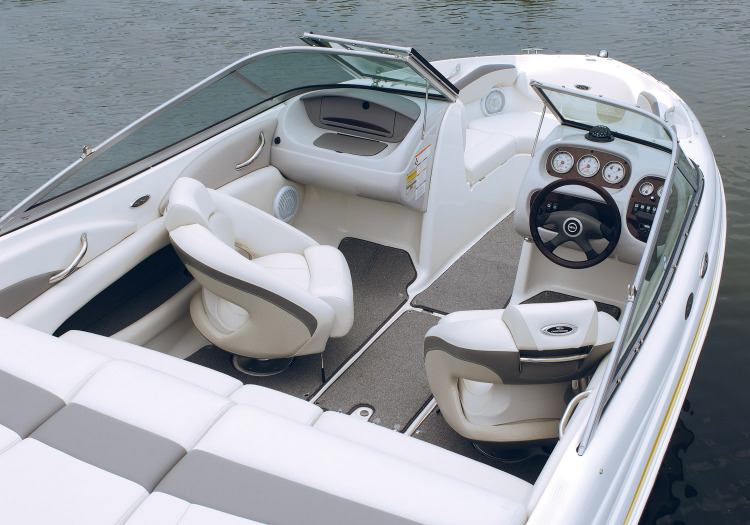 The 21′ Chaparral is a great speedboat that’s perfect for TWO families or a group of up to 10 people. 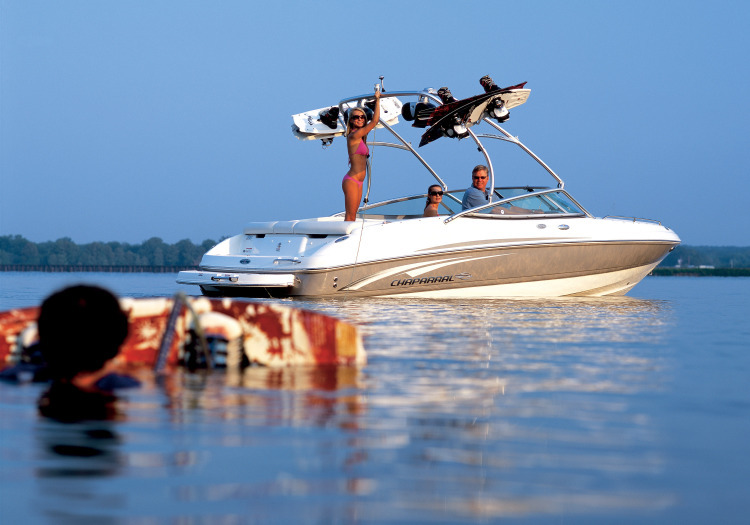 This boat is outfitted with a wakeboard tower and an extended swim platform. The Okanagan lakes have lots of room for you to cruise in. At 300 horsepower, this is our most powerful boat.